Happy agents, happy customers, right? That’s the premise that Zendesk was founded on, and over a decade later, our ease of use is still one of the top reasons that businesses love our customer service and engagement platform. Aren’t familiar with Base? Allow us to introduce you: Base is a modern, easy-to-use sales force automation (or SFA) solution that was built with the needs of salespeople in mind. Like Zendesk, Base was designed to make the jobs of the people who use it every day easier. It’s what attracted us to Base in the first place: first as a partner and now as an official part of our family. Base is a breath of fresh air compared to legacy SFA systems, which were typically designed to focus on process—not people—and are often hated by the very teams they’re supposed to help. It’s a similar problem to the one that Zendesk solved for customer service teams, but this time, it’s your friends in sales who are looking for a way out. The traditional SFA systems are also difficult to get up and running, making them a poor choice for small and mid-sized companies that frequently lack the resources to build and customize them to meet their needs. Like Zendesk, Base offers a better way. Some Zendesk customers may already know Base—our products are so complementary that there’s already a Zendesk-Base integration in our marketplace. In the future, we’ll more deeply integrate Base into Zendesk products so service and sales teams can better collaborate and improve the customer experience. After all, the ideal customer journey is seamless across sales and support—it doesn’t start and stop when customers cross internal lines that are meaningless to them as consumers. 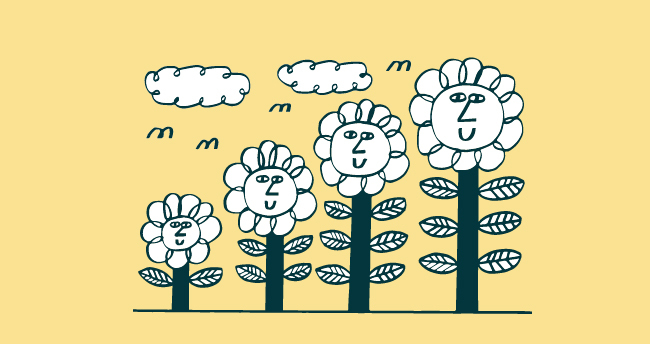 In the meantime, we encourage Zendesk customers to talk to their colleagues in sales about trying Base so they can extend Zendesk-style ease of use into their sales organization. 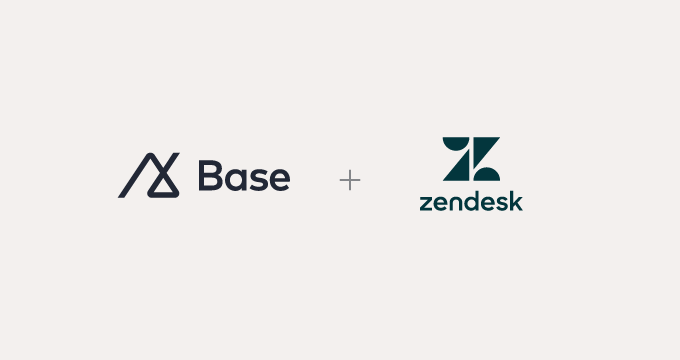 Welcome to the Zendesk family, Base!